Freshness & comfort for underneath. 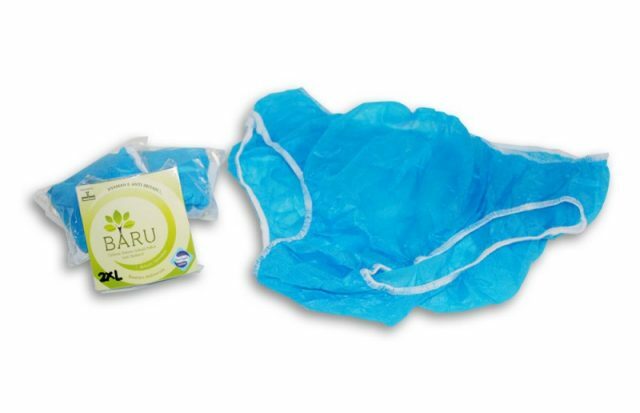 Disposable underwear with Sanitized® antibacterial hygiene function in Indonesia. 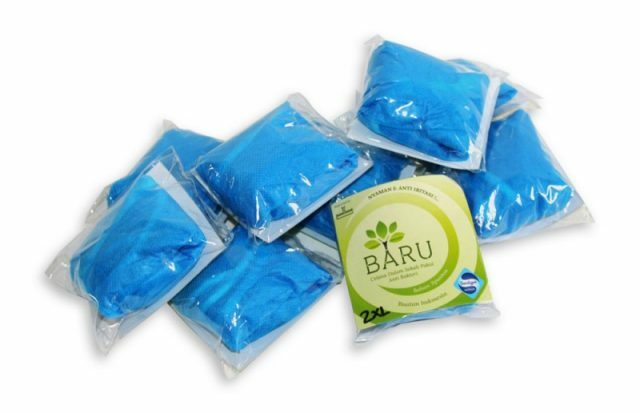 The non-woven material is durably treated, reducing bacterial odors and fungal growth.